Summary: Eat to Beat Alzheimer's offers a practical guide and an empowering tool to bring nourishing, healthful, and delicious food into the lives of people concerned about Alzheimer's and other cognitive problems. Almost 9 million people in the U.S. suffer from Alzheimer's and other forms of dementia, and the toll is rapidly increasing. 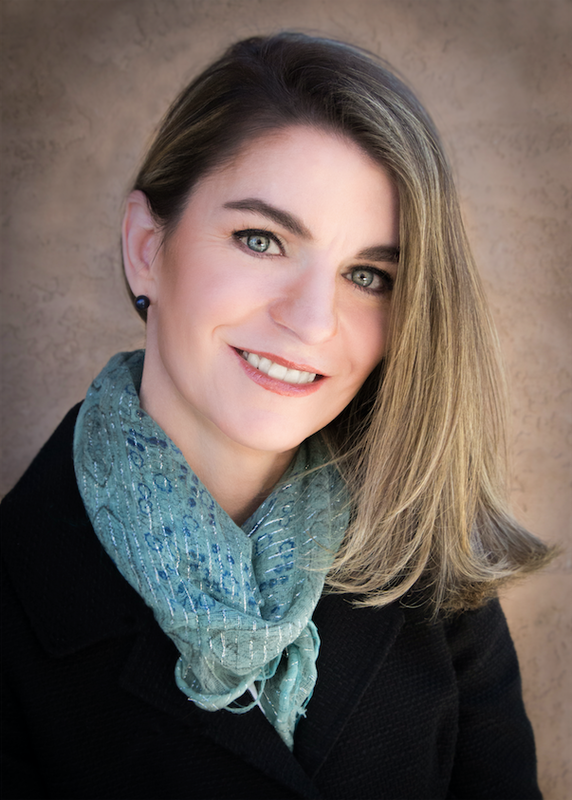 This book will appeal to everyone concerned about dementia and memory loss in either themselves or a loved one. 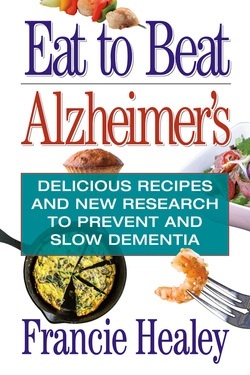 Eat To Beat Alzheimer's is now available at Amazon and Barnes and Noble.